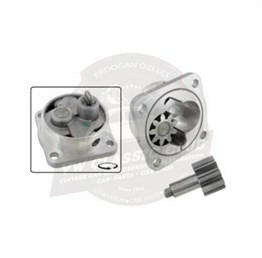 Oil pump compatible with the hollow camshaft. 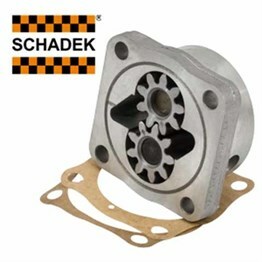 Oil pump compatible with the smooth camshaft. Gasket for the oil sump. 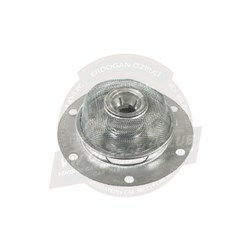 Gasket set for the oil sump.